February 10th, 2019 - Does My Bomb Look Big In This? In case you didn't notice the new toque, I'm pleased to report that Does My Bomb Look Big In This? has been recognised (once again) by the Australian Good Food Guide as one of Australia's top ten food blogs in 2019. 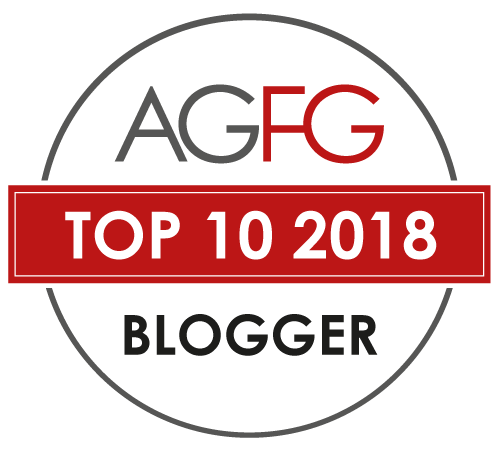 Sydney was very well represented in their list, which includes some of my blogging mates, like Lisa Pham from Weekend Food Escapes and Jason King from Spooning Australia. I congratulate all the winnners. 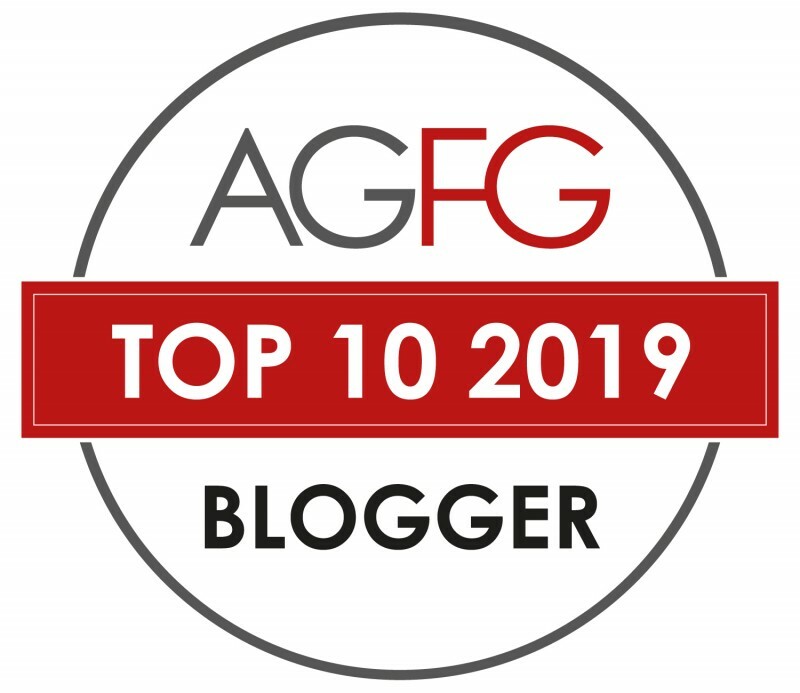 You can get the full list of AGFG blogging winners HERE.